Canopy tents can make a charming addition to your child’s bedroom, nursery or playroom. 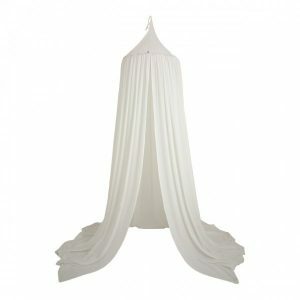 These gorgeous hanging tents drape beautifully to the floor to create a standout room feature and charming hideaway. Ideal for children of all ages, canopy tents can be hung over a cot or bed as a beautiful decorative feature or used as a kid’s space for playtime. You can even use a canopy tent to create a charming reading nook for little book lovers. Our range of wonderful canopy tents from beloved Italian label Numero 74 are lovingly handcrafted to the highest quality. They are available in a variety of stunning soft colours that ensure they’re a stylish addition to any children’s space. Your child will love to play, read, relax, and nap under this beautiful canopy tent from Italian label, Numero 74. The wonderful piece is ideal for creating the perfect chill out area as well as infusing any kid’s bedroom with a beautiful charm. Simply hang it over the bed or cot or anywhere in the room to create a cosy and charming spot for your child. The Numero 74 Canopy Tent is 200cm tall and 54cm in diameter, making it the perfect size for your home. It also features a handy fabric loop at the top, which makes it easy to hang from the ceiling. The Numero 74 Cotton Canopy Tent is ethically handcrafted and traditionally dyed. 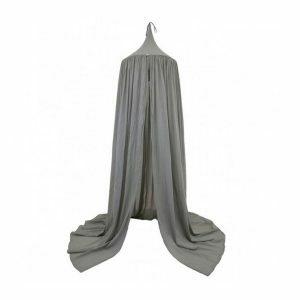 Made using 100% cotton, this enchanting tent is comfortable and snug. If you need any styling inspiration, just see our great tips and inspiration on how to create the perfect space with a canopy. Your child will love to play, read, relax, and nap under this beautiful canopy tent from Italian label, Numero 74. The wonderful canopy is ideal for creating the perfect chill out area as well as infusing any kid’s bedroom with a beautiful charm. Simply hang it over the bed or cot or anywhere in the room to create a cosy and charming spot for your child. The Numero 74 Canopy Tent is 200cm tall and 54cm in diameter, making it the perfect size for any space. It also features a handy fabric loop at the top, which makes it easy to hang from the ceiling. The Numero 74 Cotton Canopy Tent is ethically handcrafted and traditionally dyed. Made using 100% cotton, this enchanting tent is comfortable and snug. If you need any styling inspiration, just see our great tips and inspiration on how to create the perfect space with a canopy. Your child will love to play, read, relax, and nap under this beautiful canopy tent from Italian label Numero 74. The wonderful piece is ideal for creating the perfect chill out area as well as infusing any kid’s bedroom with a beautiful charm. Simply hang it over the bed or cot or anywhere in the room to create a cosy and charming spot for your child. The Numero 74 Canopy Tent is 200cm long and measures 54cm in diameter. It also features a handy fabric loop at the top, which makes it easy to hang from the ceiling. The Numero 74 Cotton Canopy Tent is ethically handcrafted and traditionally dyed. 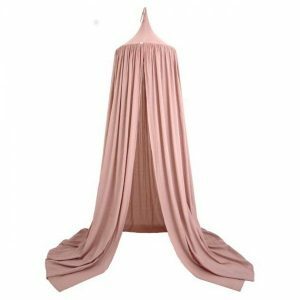 Made using 100% cotton, this enchanting tent is comfortable and snug. If you need any styling inspiration, just see our great tips and inspiration on how to create the perfect space with a canopy. 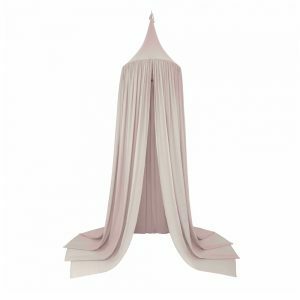 Your child will love to play, read, relax, and nap under this beautiful cotton canopy tent from Italian label, Numero 74. The wonderful piece is ideal for creating the perfect chill out area as well as infusing any kid’s bedroom with a beautiful charm. Simply hang it over the bed or cot or anywhere in the room to create a cosy and charming spot for your child. The Numero 74 Canopy Tent is 200cm tall and 54cm in diameter, making it the perfect size for your home. It also features a handy fabric loop at the top, which makes it easy to hang from the ceiling. The Numero 74 Children’s Canopy Tent is ethically handcrafted and traditionally dyed. Made using 100% cotton, this enchanting tent is comfortable and snug. If you need any styling inspiration, just see our great tips and inspiration on how to create the perfect space with a canopy.